"The BEST wedding band ever! We found Brena on the knot and were able to watch them live at a few shows. We loved them so much we booked them almost 2 years in advance. They know how to keep a dance floor packed! With live and seamless transitions between genres, there was really never a dull moment on the dance floor. They took the simple direction of "keep the party going and play to the crowd" and did just that! I loved how responsive Craig and team were, how much fun they had playing our wedding, and how much fun the guests had. We had no less than 10 people ask for their contact information in the days after the wedding because they had such a good time! Also, amazing job emceeing the reception! They took the time to go over the timeline with us, get phonetic pronunciations for the bridal party, and work with us on the perfect timeline flow. Honestly, our wedding would not have been remotely as fun as it was without Brena. I would recommend them 1000 times over to anyone. Genuinely nice people who had a great time doing what they love, and it showed!!" "I cannot express how thankful I am we chose Brena for our wedding!! Having a band at our wedding was something I knew I wanted from the beginning, and I can't imagine a more perfect band than Brena. They were a dream to work with from day one, after talking to Craig on the phone the first time we knew Brena was the band for us! We had Brena play at our ceremony and cocktail hour as well - and we're so glad we did! They made our reception absolutely perfect, from keeping the evening going along on time, to playing exactly what everyone wanted to hear when we wanted to hear it! Every single person of all ages was on the dance floor, all night long, and that is exactly what we wanted! We loved their song selections, and every song, no matter the genre, sounded amazing and had the whole crowd dancing and singing every word! They learned two songs for our first dances, and again, played them perfectly! The lead singer was amazing and could sing all types of songs! The rest of the instrumentalists were also so talented. I truly cannot recommend Brena enough. Thank you for everything, Brena!!" "Craig was accommodating and attentive to our special requests (songs during the send-off and collaborating with a special guest singer (Ellie Frances - outstanding voice!) for two numbers at the reception. Throughout our entire experience it was evident that this band really cared about us and using their talents to make our day magical. Craig even sent recordings beforehand of both the first dance and unity symbol songs they'd practiced, to ensure we were happy with the way they sounded. The day-of was spectacular. Brena's ceremony music was beautiful. Our guests can attest to the awesome jazz combo during cocktail hour and the reception...by far the one of the best choices we made in booking them! Everyone was dancing all night long. In fact, we had to move a few more tables and chairs out of the way to make more room for the dance floor. We can't count how many times family and friends asked where we found Brena. My uncle said he wants to book the band and he lives in NYC - they were THAT great! Brena band is a group of professional and talented musicians that put on an incredibly fun show with loads of on-stage presence and charm. Bottom line: Book this band for your wedding!" 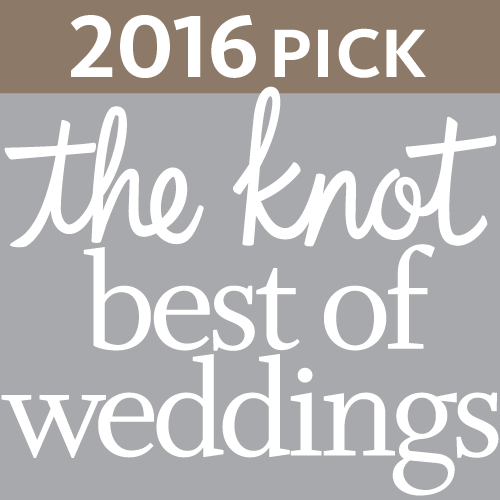 "Booking Brena was the best wedding planning decision we could have made! Craig was so easy and helpful to work with in the build up to the wedding, and the whole band absolutely killed it the night of. They had great crowd interaction, making it a blast for all of the guests.We're still getting compliments on them several weeks later. 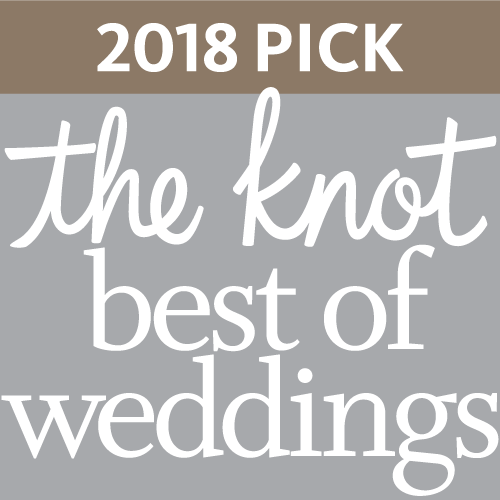 We also opted for all the bells and whistles (string trio for the ceremony, jazz quartet for cocktail hour, and a saxophonist who was available to play with the band at the reception), all of which were well worth it. We whole-heartedly recommend doing the same!" "Brena was FANTASTIC! The bride and groom's wishes were to have the best party of the summer and Brena made that happen! We had a tent and dance floor specially built for the band, since that is where the party was going to be after dinner. Everyone moved from where the dinner was served to seating around the dance floor (seats were not used much since everyone was up dancing). We had Craig sing at the church ceremony. To show how accommodating they are, I actually texted Craig to add another song to the service at 7:00 the morning of the 2:00 wedding, no problem he replied back. We also had the jazz quartet for cocktail hour, and the band for the the main reception. What amazing talent they all have. People that were at the reception are still talking about the fun they had dancing to the best band they had ever heard. We also booked the venue around the availability of the band, it was the best decision we made! Our only wish was that they could have played longer than 11:00, but because of the sound ordinance around the lake, we couldn't:( Thanks again guys you made the reception a huge success." "The best wedding band. Truly the best. Easy to work with, kind, thoughtful, and flexible. 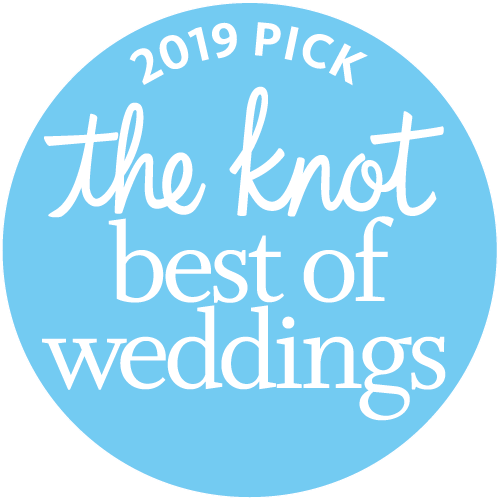 They respond quickly to email, made planning incredibly easy on us, were willing to change the music plan even on the day of the event, and truly seemed invested in our happiness andmaking sure that everyone had fun at our wedding. And, above all that, they're incredibly talented musicians. They did strings for the ceremony, jazz for the cocktail hour, and the full 6-person amazing band for the party and never seemed to get tired, never faded, and performed incredibly well until the end of the night. All of the music was awesome. Even the songs that they learned for us were performed incredibly well. If they're available, you should book them now...there's no better option." "Booking Brena was the absolute best wedding decision we made! They were so responsive and flexible and built a package around our wants and needs. What could've been the most complicated part of our day (the reception) was actually the easiest - Craig and Stephen took care of everything. Most importantly THEY. BROUGHT. THE. HOUSE. DOWN. People on the street and restaurant below were devastated that they couldn't come join our party. I can't say enough good things. Great people, fantastic musicians. The hubs and I might get married again just to rebook them. :)"
"We planned our wedding date based on Brena's availability. THAT is how amazing they are! Their organization, professionalism and prompt responses make wedding planning seamless as a bride. They require minimum direction, outside of special requests. Brenda is anaccommodating group and extremely personable. Our dance floor was full before 9 PM, and our guests are still raving about our reception. Everyone had the time of their lives. Book Brena as soon as you put a ring on it - best and easiest decision you will make!" "If I could give more stars, I would. Craig is AMAZING - fast to respond, fast to assist, and fast to recommend a variety of things to make sure the day of the wedding goes smoothly! Day of the wedding - we had them do our ceremony and reception - they were perfect for both! They arrived early to set-up and worked well with the ceremony/reception site. They were professional and jammed all night long! We received feedback from our guests who loved the band and music (and the bridesmaids were swooning over these guys). They made sure to keep everything going throughout the day, which was SO helpful! My cousin wanted them for her wedding next September and they're already booked! This doesn't surprise me, as they are amazing! Thank you again for making our day that much more special - it was greatly appreciated! I would definitely recommend them for any event and would hire them again in a minute!" 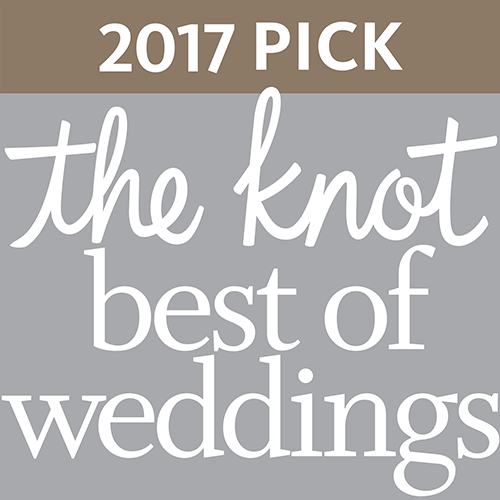 "When we were looking at bands for our wedding day, we were just blown away at how incredible these guys sound, and perform. All of them live to entertain and it shows! This is by far the best cover band I have ever heard! They can play anything and have such a wide range of talents from instrumentation and vocals that you just can't miss. We asked them to play for the ceremony we had on the Lake Michigan Beach, along with some sweet jazz sounds while everyone drank in the spirits and a beautiful sunset. After dinner, the band swelled to all six guys and we danced into the night to a full moon to every style and era of music you could imagine. Besides just the talent and professionalism they bring, you could not ask for a more personal group of guys to have as the extra guests for your wedding. They just fit right in. And to Craig, I must say, every time we spoke with you, it felt like we have known you our whole life. God provided us with the natural beauty of the setting but Brena brought the atmosphere! Check out their site, check their schedule and find a public event they are playing. You won't be disappointed!" "Let me get the important message out: Hire these gents for your wedding. Steffan and his bandmates are incredibly talented, charismatic, and most importantly, great guys. We booked Brena a long time ago, and Steffan has been a joy to speak with ever since. He and I talked about important songs, the schedule to the evening, and anything else that might have been important frequently. He was always affable, and perhaps most incredible, I, as the groom, looked forward to a wedding preparatory conversation every time it was with him. Brena were flexible enough to learn songs I alerted them to mere days before the wedding, and they even learned a (reasonably corny) '50s tune the day of for me to dance with my mother. Oh, and for you future brides and grooms, you're welcome if they bust out "Our Time Is Running Out" at your wedding. Every person in the band is excellent at what they do, kind, and fun. The fact that they've done weddings several times before is abundantly clear, as the flow of songs, the candor from the band, and the atmosphere work perfectly. Let me reiterate. Hire these gents. You won't regret it for a second, and your wedding will be unforgettable."